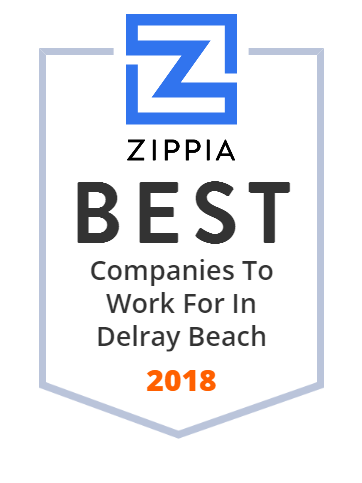 We hand-curated a list of the best companies to work for headquartered in and around Delray Beach, FL using data on salaries, company financial health, and employee diversity. The Purpose-Built, Buy-Side Native Advertising Platform with the Scale, Smarts, and Service to Deliver Superior Results. Franklin Foods is Re-Inventing Cream Cheese for today's consumer and culinary professional. PetMed Express, Inc., also known as 1-800-PetMeds, is an online pet pharmacy based in the United States. SMS Marketing software Call Loop makes it easy to send voice broadcasts and deliver text message marketing campaigns in just a few clicks. Sign up FREE! eMedRec is the Certified EHR from Holt Systems, providing solutions for the medical community for 24 years. Pet Airways was an American company headquartered in Delray Beach, Florida, that specialized exclusively in air transportation of pets. New Urban Communities helps you find a new and better way of living by building value into every home. China Education International, Inc. operates schools in China. The company operates Shaoxing High School, Pingtan Lanhua School, and Hefei Meihua Vocational Training School. Its schools offer national core curriculums, including Chinese, English, mathematics, physics, history, biology, and related primary courses. The company also provides training in areas of software development, computer animation, finance, accounting, and business related educational services; and non-academic training programs that include advertising design, e-commerce, secretarial, logistics, marketing, and business management courses. China Education International, Inc. is based in Boca Raton, Florida. Official page for Big Time Restaurant Group, headquartered in Downtown West Palm Beach with over 12 restaurants in South Florida. Impaktu offers smart and effective digital advertising solutions in mobile, video and TV to advertisers and publishers in the LatAm and US markets. MobiWork offers mobile workforce solutions software to mobile businesses to increase productivity, ROI, and improve customer satisfaction retention.